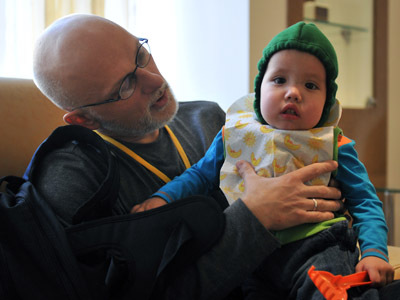 Russia’s Lower House has refused to take action on the public petition to cancel the amendment to the Dima Yakovlev Law that bans US adoptions of Russian children. The head of the State Duma’s Constitutional Committee, Vladimir Pligin, explained to reporters that though Russia currently has a rule that obliges parliament to treat any petition supported by at least 100,000 citizens as a legislative initiative, the law lacks detail and cannot be carried out. The parliamentarian added that he and all his colleagues respected the request nevertheless. Pligin also noted that as the submitted signatures were collected in electronic form through the internet there were problems with verifying them and the procedure rules on such documents were simply absent. The official promised, however, that his committee would start working on the necessary rules so that the consideration of public initiatives would no longer be a problem. The MP noted that on Tuesday the Lower House will hear the full report by the Constitutional Committee. 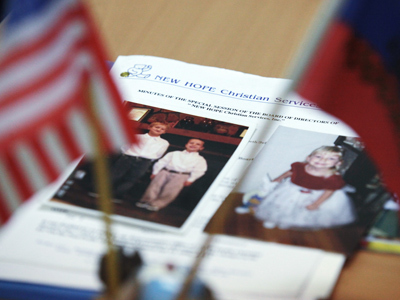 The petition with the demand to cancel the amendment banning the US adoptions was submitted to the Lower House in late December on the day when the Dima Yakovlev Law passed its third reading. Journalists from the Novaya Gazeta daily, who managed to collect the 100,000 signatures in support of the request, initially claimed the State Duma office somehow lost their petition but this was quickly refuted as the Duma chairman ordered the profile parliamentary committees to consider the document and prepare suggestions on possible legislative action. Some Russian media also suggested that a large part of 100,000 signatures were duplicates and fakes, but given that the Constitutional Committee treated the document as valid, these were simply rumors. Despite protests from the public, media and even officials, such as the Foreign Minister and Minister of Science and Education, the Dima Yakovlev Law was approved by Parliament, signed by the President and came into force on January 1 this year. At the same time, Vladimir Putin’s spokesman, Dmitry Peskov, told reporters that the Russia-US adoptions agreement will remain in force for another year and those orphans whose adoption procedure had already started still had a chance to find new families in America. On January 13 several thousand protesters marched through Moscow saying they wanted the parliament that drafted and approved the adoptions ban dissolved. The same was suggested in another petition that Novaya Gazeta had prepared which has already collected another 100,000 signatures, according to the daily. However, the protests and the second petition received a much colder reception from the authorities. While commenting on the subject in a televised interview, Dmitry Peskov said that the calls to dissolve the parliament deserved neither attention nor respect. He stressed that the government had “nothing to talk about” with the people who disrespect the country’s legislative branch of power. 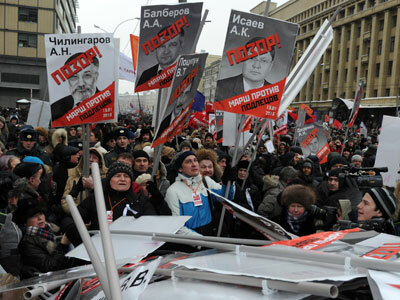 Peskov added that recent opinion polls showed that the majority of Russians supported the ban. Putin’s spokesman also noted that the people who expressed concern over the fate of Russian orphans were absolutely right. But he called upon them to understand that the legislative measures were not limited to a simple ban, but also included a whole package of measures seeking to simplify domestic adoptions and increase the state aid and tax bonuses for the adoptive parents.